Here at the Reading Group Center, Thanksgiving is one of our favorite holidays. Whether you love spending time with your extended family or gathering together means grinding your teeth and biting your tongue, there’s always something to be thankful for. For us, good food and good books are at the top of the list. Thanksgiving dinner usually includes so many delicious dishes that we have trouble fitting them all in. 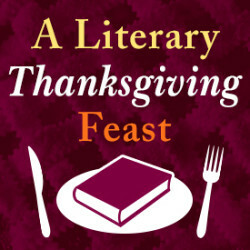 Plates piled with food inevitably make us think of our teetering TBR stacks, which got us to thinking about how some of our favorite books match up perfectly with our favorite Turkey Day foods. Take a look below to see our pairings—even the pickiest eater/reader will find something to dig into. Bon appétit and happy reading! 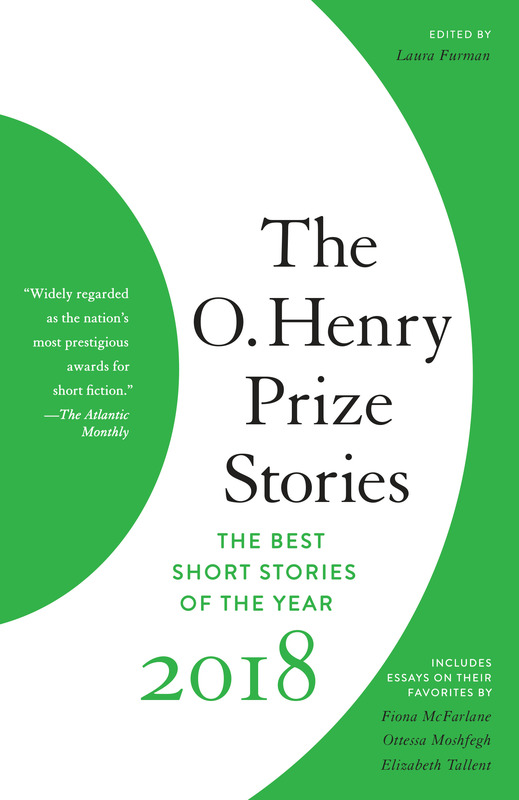 The best thing about appetizers is they allow us to sample small tastes of lots of different delicacies, just like the diverse short stories collected in The O. Henry Prize Stories 2018. Whether you pop in for a bite-size tale or make a meal out of the whole book, you’re sure to please your palate. If you have a pasta course at your Thanksgiving, chances are at some point your family emigrated from Italy. 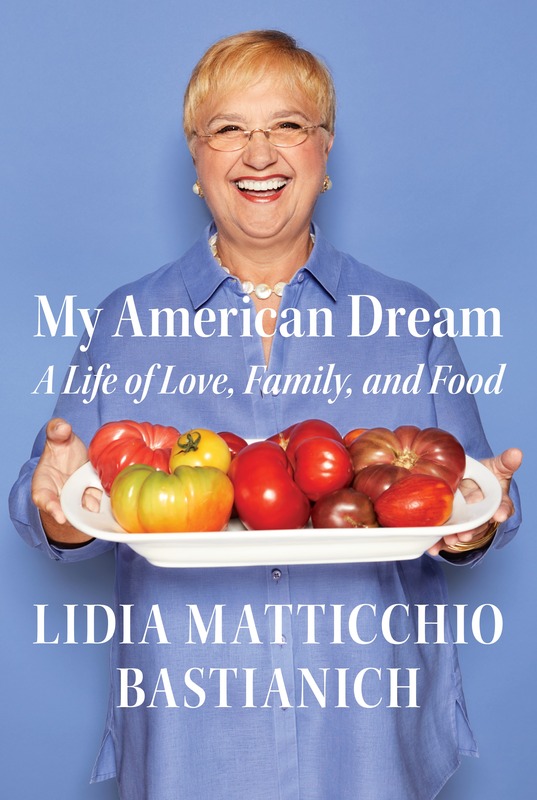 Renowned chef, Lidia Matticcho Bastianich shares her own story of coming to this country in My American Dream. Pass the sauce! Sometimes it’s hard to get excited about vegetables, some people think they just aren’t for them—that is until they try roasted brussels sprouts and everything changes. 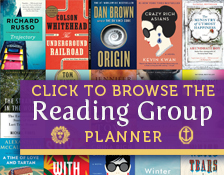 Nonfiction may not seem that thrilling, but chances are you just haven’t read the right book. 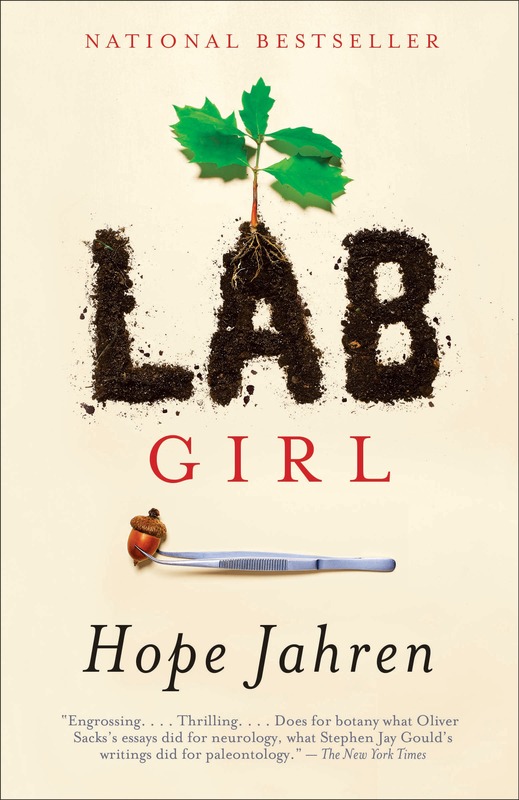 Lab Girl, Hope Jahren’s memoir about her life as a scientist studying plants, may not sound riveting at first glance—much like brussels sprouts—but we promise it is compulsively readable, engrossing, and truly delightful. It could just be the read to turn you into a nonfiction lover. When we’re missing home and family, we may turn to the ultimate comfort food: mashed potatoes. They don’t require a lot of chewing, yet they leave us content and satisfied. 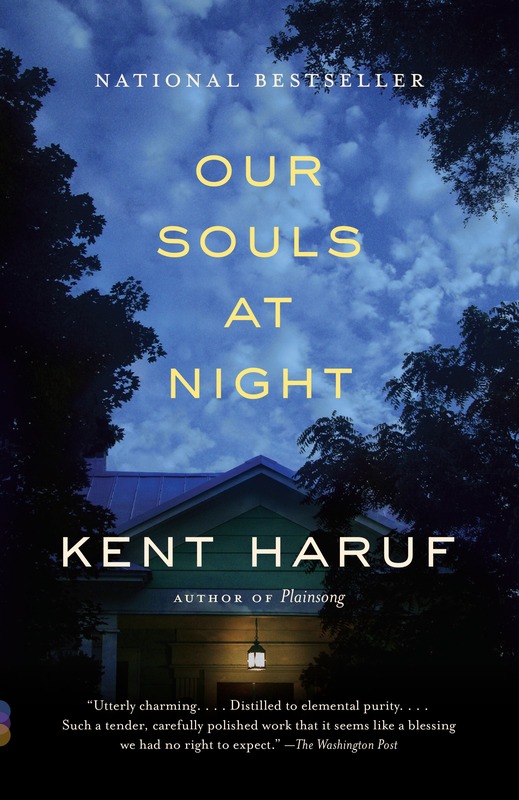 Kent Haruf’s short novel, Our Souls at Night, is the story of two people who reconnect when looking for comfort and a chance to ease their loneliness, and, like the butter hiding inside mashed potatoes, there’s more to their lives than can be seen from the outside. Sweet potatoes defy categorization. They’re sweet, yet they’re savory too. Are they a side dish? Or are they really a dessert? We can’t define them, but we know we love them and are always ready for a second helping. 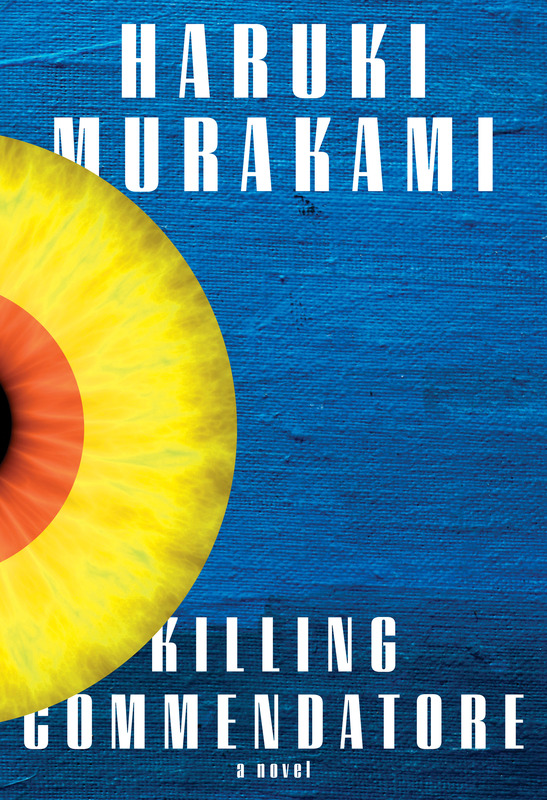 Haruki Murakami’s latest novel, Killing Commendatore, is similarly beyond categorization. A man is abandoned by his wife and finds himself in the mountain home of an artist. Then the discovery of an unseen painting leads to a circle of mysterious circumstances. There’s a two-foot-high physical manifestation of an Idea and an underworld haunted by Double Metaphors. We can’t explain it all, but we’re gobbling down the pages. We will always love the iconic turkey, but stuffing is certainly our favorite thing to come out of it. It can be a standalone side dish, but the way the two lend each other flavor means it tastes best when it comes straight from the bird. 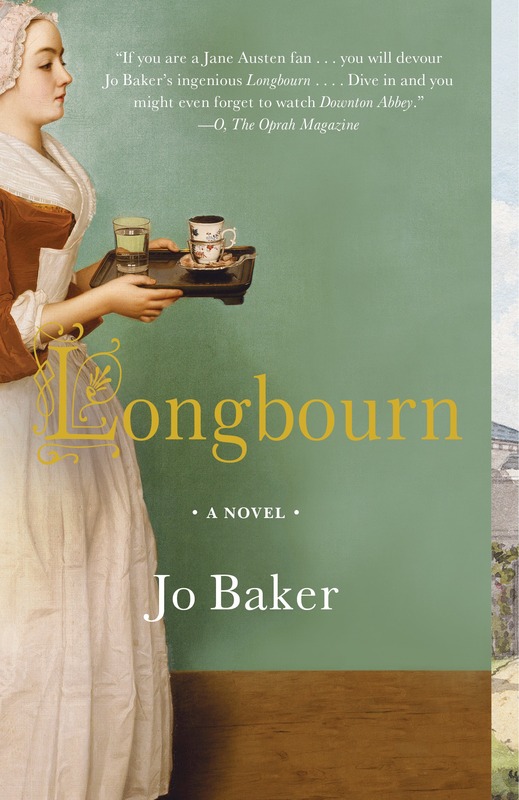 Jo Baker’s Longbourn is the irresistibly imagined belowstairs answer to Pride and Prejudice. It is the story within a story that takes place unnoticed and unmentioned—until it’s time to take center stage in its own right. Baker’s novel has all the juiciness of the classic while giving our old favorite a new layer of richness. 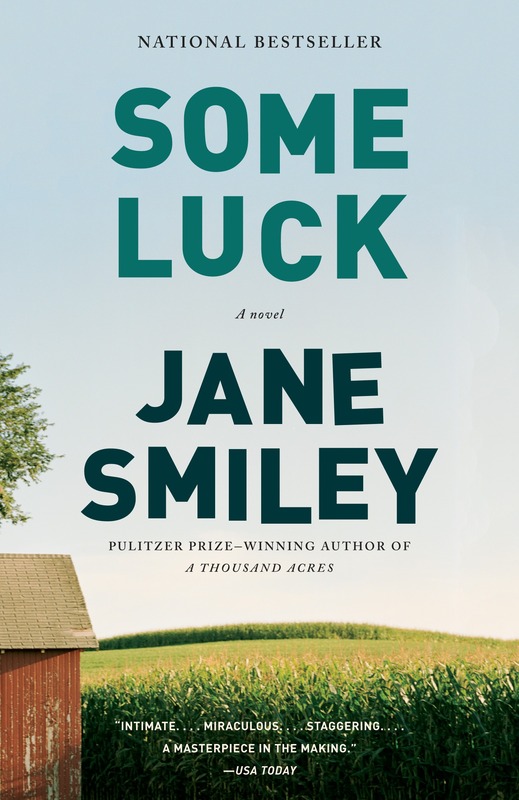 Nothing says Midwest like green bean casserole, and Some Luck by Jane Smiley is one of our favorite novels paying homage to the region. Set on a farm in Iowa, each chapter covers a single year sweeping us through history as the characters and country age and change. No matter where you call home, this delicious dish and wonderful novel will find a place in your heart. Cranberry sauce has a gorgeous color and is tart more than it’s sweet. 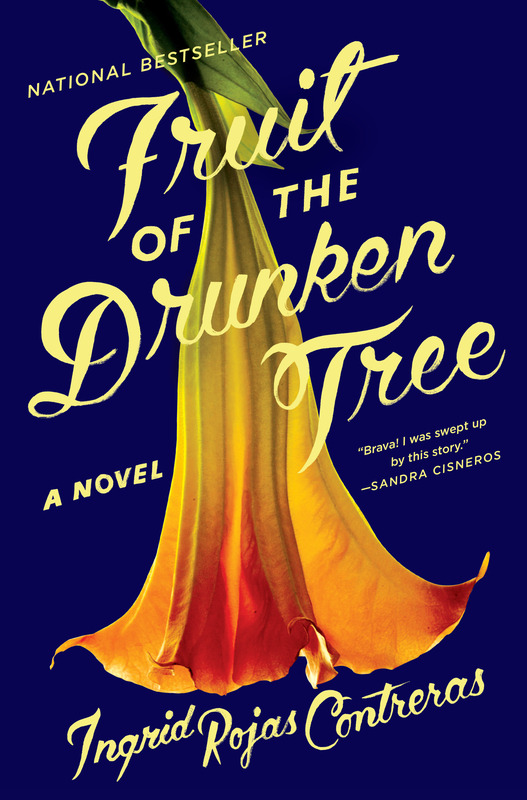 Just like Ingrid Rojas Contreras’s Fruit of the Drunken Tree, which in the pages following its highly Instagramable cover tells the beautifully devastating story of two girls growing up in Pablo Escobar’s Colombia. So you love Anne Rice and have everything she’s ever written? Anything else would be—as they say—gravy? 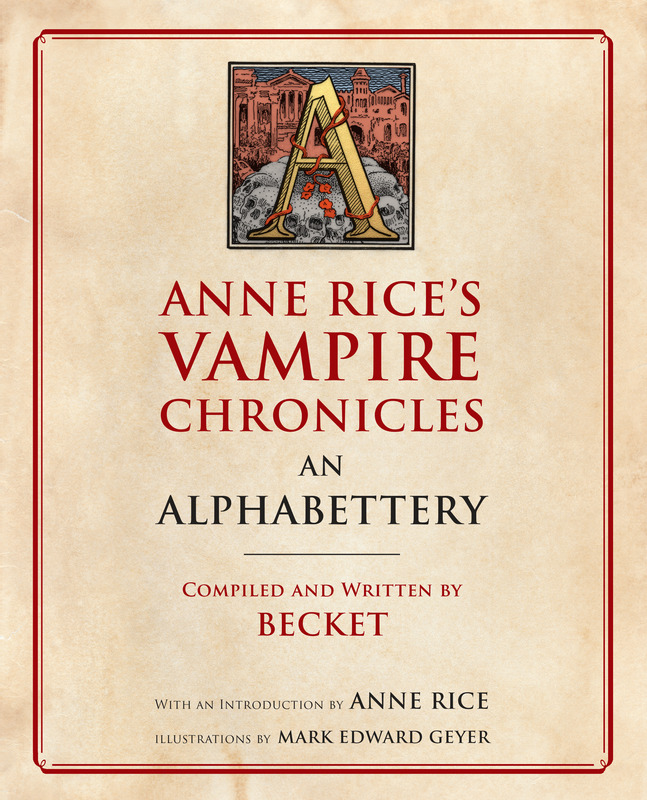 Gravy makes our experience of our favorite foods even better, and we highly recommend pouring over Anne Rice’s Vampire Chronicles An Alphabettery by Becket while you devour her latest: Blood Communion. Meaty and worth sinking your teeth into, turkey is seen as the centerpiece of any Thanksgiving meal—I mean, we sometimes call it Turkey Day after all. 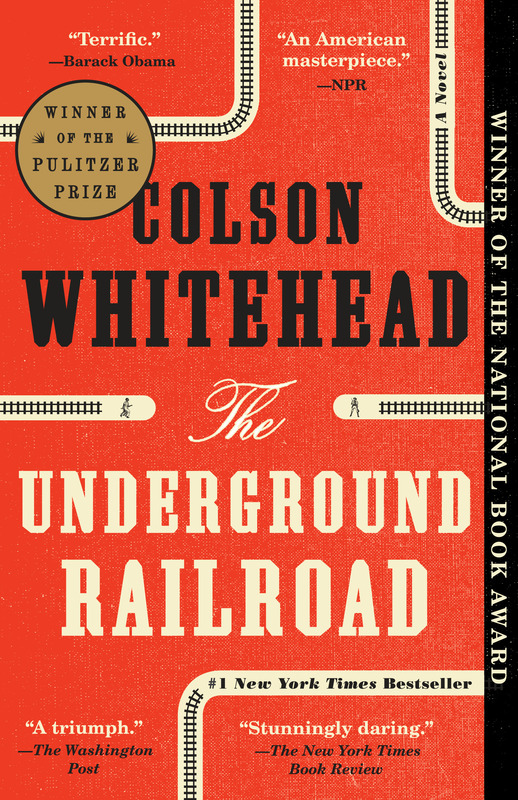 Colson Whitehead’s The Underground Railroad is similarly rich with plenty to chew on and highly lauded—having won the Pulitzer Prize­ and National Book Award, among others—and, much like Thanksgiving and its signature dish, it is part history, part mythology, and entirely essential. For many of us, pumpkin pie is synonymous with Thanksgiving, with leaves changing, with fall itself. What else is a synonym for fall? Autumn. The first installment in Ali Smith’s Seasonal quartet is a luminous meditation on the meaning of richness and harvest and worth, the season of mists and mellow fruitfulness. 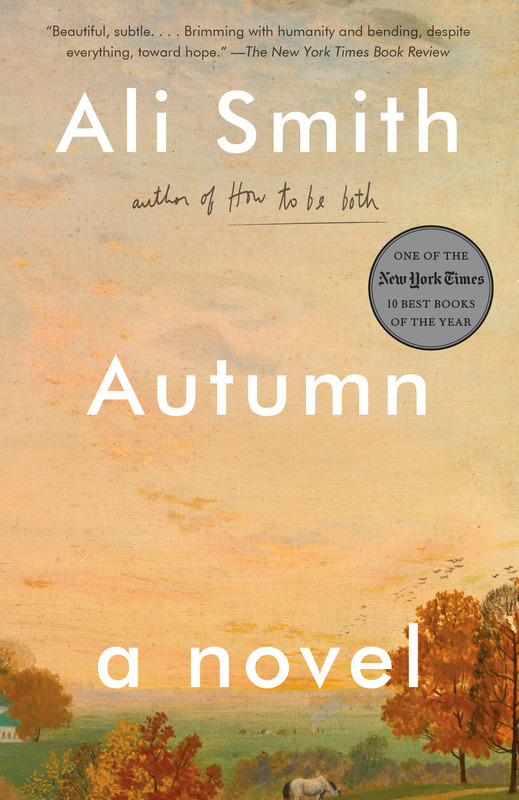 Autumn is an unforgettable story about aging, time, love, and stories themselves. Pecan pie is sweet and indulgent with enough crunch to keep things interesting. 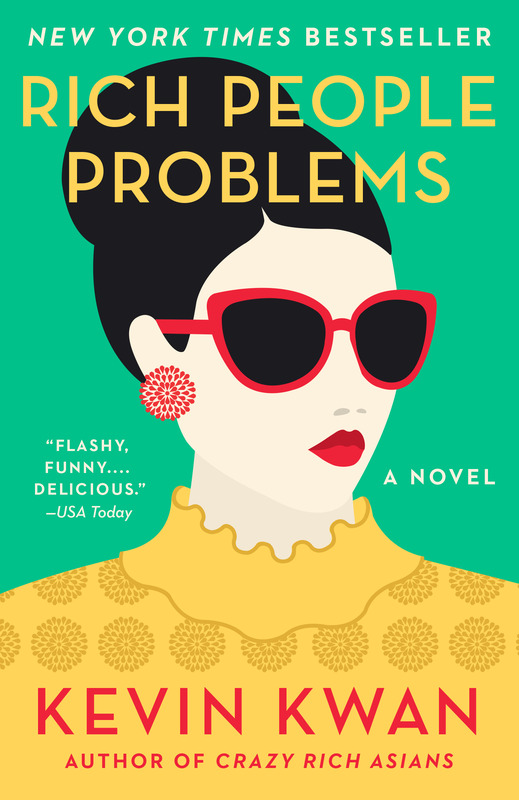 Rich People Problems, the third novel in Kevin Kwan’s Crazy Rich Asians series, is packed with gooey romance, plenty of nuts and drama, and a few characters as flakey as the perfect crust. It takes the concept of “treat yourself” to a whole new level. 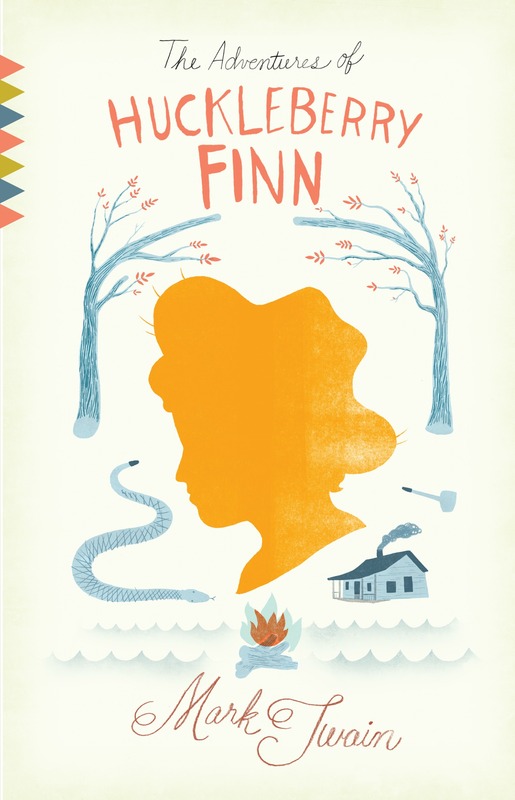 They say there’s nothing as American as apple pie, and there’s arguably no greater classic American novel than The Adventures of Huckleberry Finn by Mark Twain.